This isn't your mama's brunch party. The Resting Brunch Face is Orlando's newest premier brunch event in Orlando! 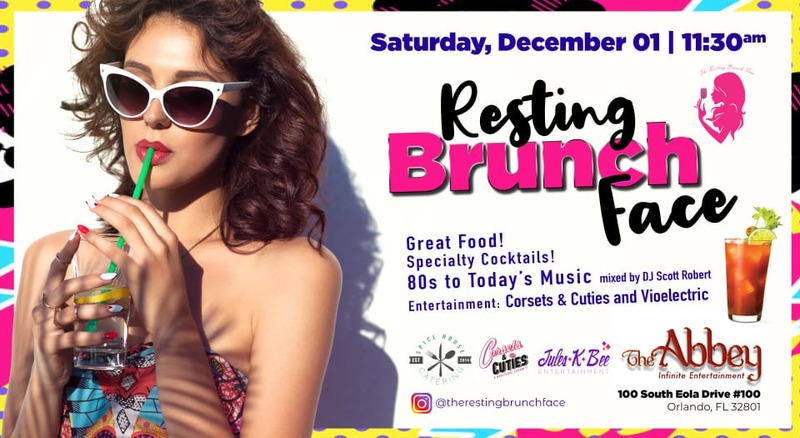 The first ever Resting brunch face event will be hosted on Saturday, December 1st when The Abbey in Downtown Orlando will be turned into the brunch event of the year. 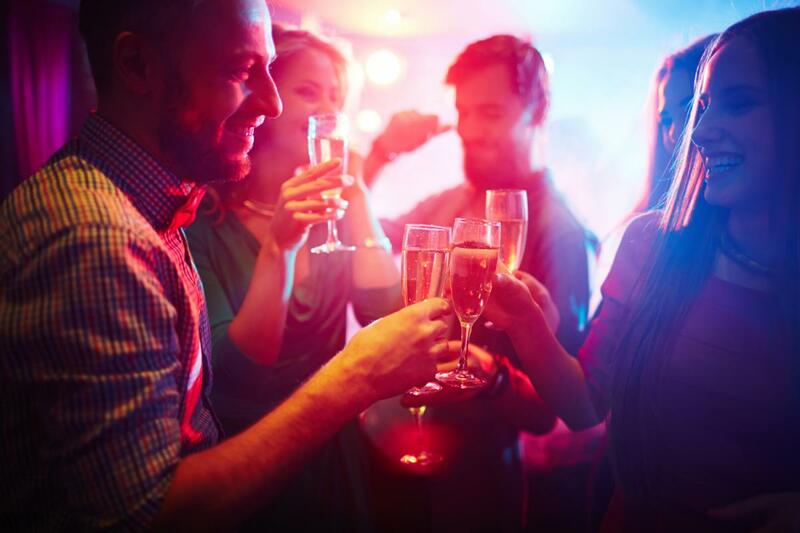 Starting at 11:30am the brunch event in Downtown Orlando will combine your love for brunch with booze and dancing all afternoon long. The DJ will be spinning all of your favorite jams including hits from the '80s, '90s, and '00's mix in a few tracks from today and you've got yourself a party! It's not officially brunching without a killer menu. RBF has cultivated a crafty chef inspired menu with an amazing spread of food and delicious treats. If you're more of a liquid brunch kind of gal, the bartenders have created some inventive and fun drinks featuring pop rocks and pixie stix flavors. For the best VIP vibes make sure to book a table with four to six of your best brunching friends. The VIP tables include admission bands, mimosas, party favors, and access to the Resting Brunch Face brunch menu. If you don't feel like eating but still want the rest of the Resting Brunch Face experience you can purchase a party table for 8. This includes admission bands, a VIP couch, party favors, and your choice of two top-shelf bottles, or two bottles of champagne. If you're not in the mood for brunch but still want to party, snag yourself a general admission ticket and come dance your non-brunching face off while trying out all of the specialty cocktails the Resting Brunch face has to offer. With surprise guest appearances, brunch, drinks, and dancing your Saturday afternoon away you'll basically have all your guilty pleasures under one roof. For general admission tickets you can use the code RBF20 for 20% off your tickets, but hurry before they all sell out! We can't wait to see your RBF at the biggest brunch party the Abbey has ever seen! Connect to The Abbey and the Resting Brunch Face on 407area for future events and specials happening in Orlando all year long.